Greetings, friends! 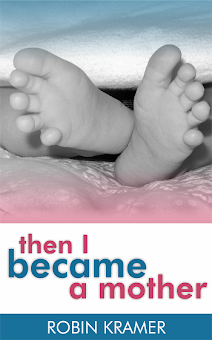 Let me share about a raffle that's offering one free Kindle edition of my book, Then I Became a Mother. To earn entries in the raffle, the publisher is inviting you to learn more about Subject Scouts, their new book series designed for children in grades 1-4 that can be read in any order but are pieces of a larger mystery. Check out the raffle today!